Republican Gov. Scott Walker won reelection in Wisconsin over his challenger Mary Burke. 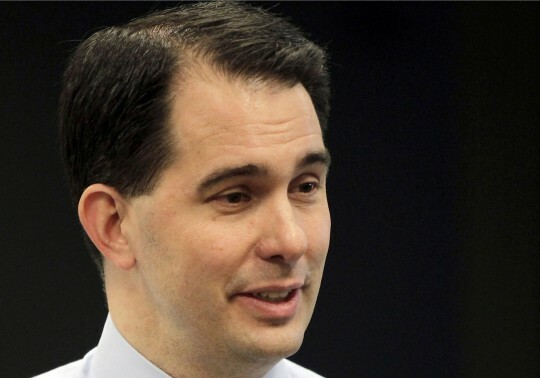 The race was called for Walker holding a lead of 61 to 38 percent, with 26 percent reporting. Walker defeated Mary Burke, former Trek president, who failed to impress while overseeing European operations at the bicycle company. This is the second challenge Walker has overcome since being elected in 2010. Walker won a recall election in 2012 against Milwaukee Democratic Mayor Tom Barrett. Walker has been a political target for Wisconsin unions that were upset with Walker’s labor policy, specifically his collective bargaining reforms in the state. This entry was posted in Politics and tagged 2014 Election, Mary Burke, Scott Walker. Bookmark the permalink.